Email Shaykh’s Tongue afflicted with chronic disease of unjustified cursing! 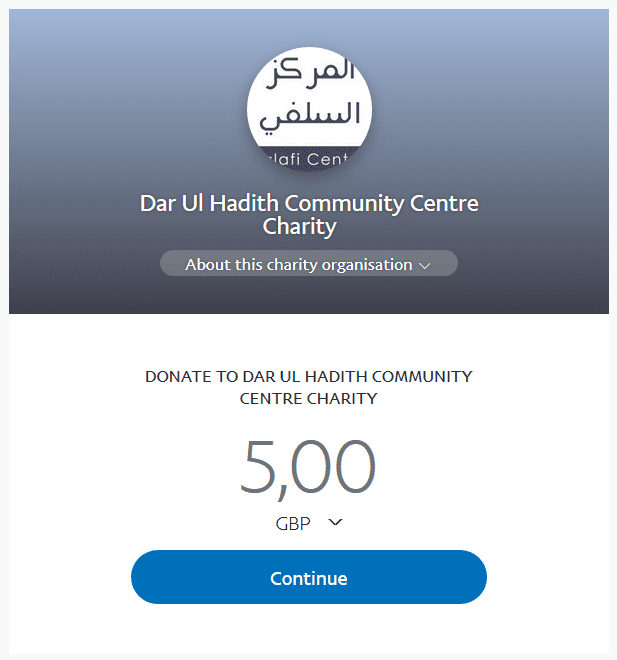 Email Shaykh [Murad’ Al-Jazaa’iri] has still not repented from lies -[Ruqya in Salafi Masjid for £50- http://www.salaficentre.com/2013/08/email-shaykh-the-end-to-delusions-and-lying-has-finally-come/]- however he prefers to carry on cursing. We seek Allaah’s protection from following evil desires.